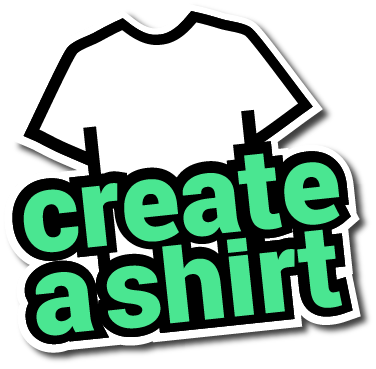 At CreateAShirt.com, we offer incredibly fast delivery of custom screen printed t-shirts, tanks, hoodies & longsleeves to Brattleboro, Vermont. When you order with us, you get a personal dashboard with full visibility tracking from the time you order until it delivers to you in Brattleboro. We have designs for Brattleboro that can be screenprinted or embroidered. Simply use this design template and create your own T-shirt!